After brother, Aakash Ambani, and sister, Isha Ambani getting engaged a few days back, it is the time for the younger prince to join the bandwagon. Now, gossip mills are abuzz that Mukesh Ambani’s younger son, Anant Ambani is engaged to Radhika Merchant. 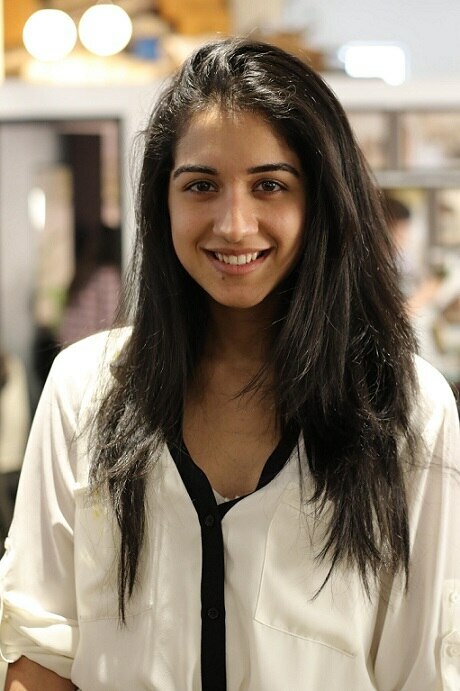 Well, we got in touch with the team and it was confirmed that Anant Ambani is not engaged to Radhika Merchant. 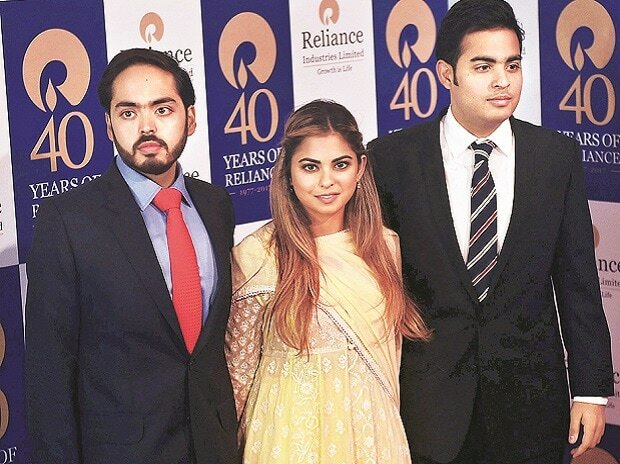 Akash Ambani found his soul mate in Shloka Mehta while twin sister, Isha Ambani just got engaged to Anand Piramal. Ambani’s celebrated their reunion in their home, Antilia on a big scale. All the Bollywood biggies were invited to the bash and fans were surely happy about it. 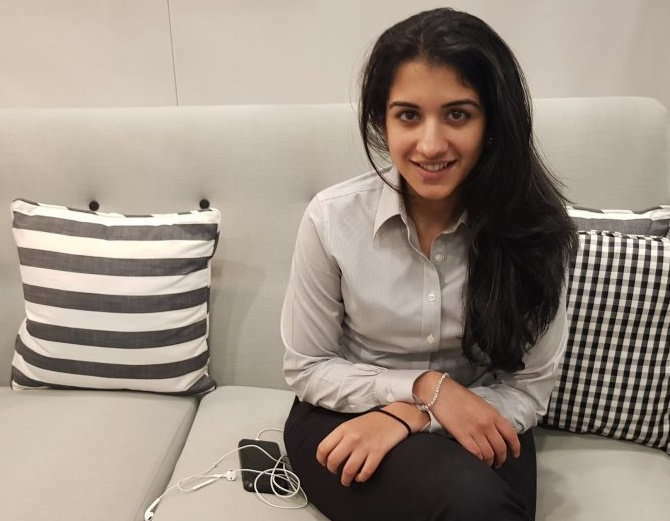 Rumours of Anant getting engaged news comes soon after Isha Ambani got engaged to Anand Piramal, the son of Piramal Group chief Ajay Piramal. Anand had proposed Isha in Mahableshwar and their reunion was celebrated by close friends and relatives. Now it is Anant Ambani’s time! Anant Ambani who studied at prestigious Brown University is often spotted with his mother, cheering their team, Mumbai Indians at the stadium. He was in news for a drastic transformation. And now the fake news of his secret engagement became the talk of the town. There is a confirmation from the team and we would repeat that Anant is not engaged to Radhika Merchant.